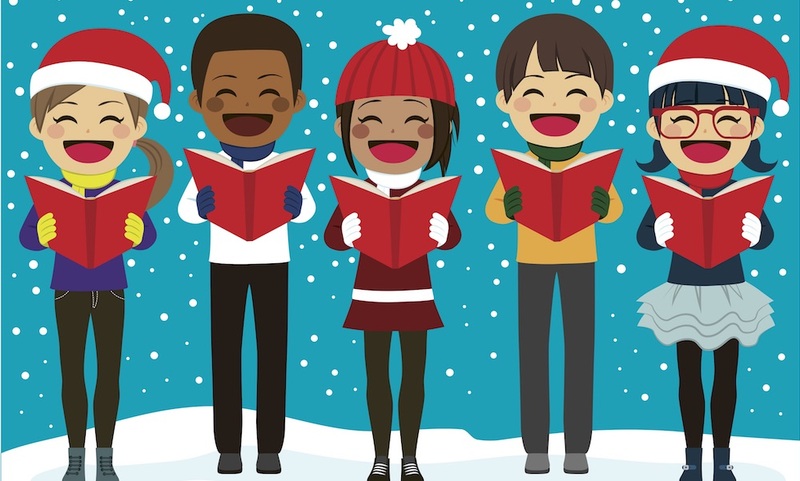 Come and help to spread some real Holiday Cheer this Christmas season with bringing the joy of the sounds of singing Christmas carols to our homebound friends. Also we will be be bringing special comeback Christmas Cookies. Meet at Laguna Woods Campus at 2PM and we will divide up into small groups. After you have finished you are invited to a special time of fellowship and refreshments at Pastor Leland’s and Marica’s home.